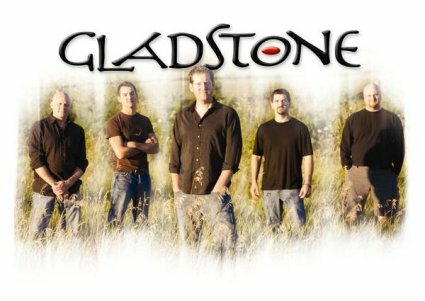 Based in Madison, WI, Gladstone's sound is a unique hybrid of John Mayer, Toad the Wet Sprocket and Vertical Horizon. Voted "Best New Artist" and "Best Pop Album" (Paper Sky) at the 2009 Madison Area Music Awards! 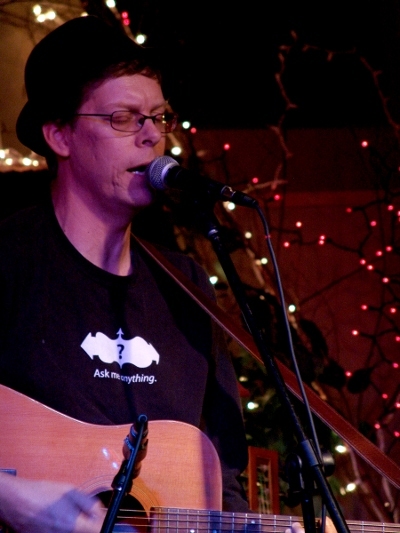 The Isthmus' Rich Albertoni described this Madison duo’s 2009 release, Turning Home, as..."a set of down-tempo acoustic love songs rooted in jazz, blues and folk. The CD thrives on the marriage of Thomas Burns’ delicate and reflective songwriting and Sue Prodell’s emotional vocals...(with) an element of mystery." In their own words, "Sunburned Americana". Mad Toast Live! 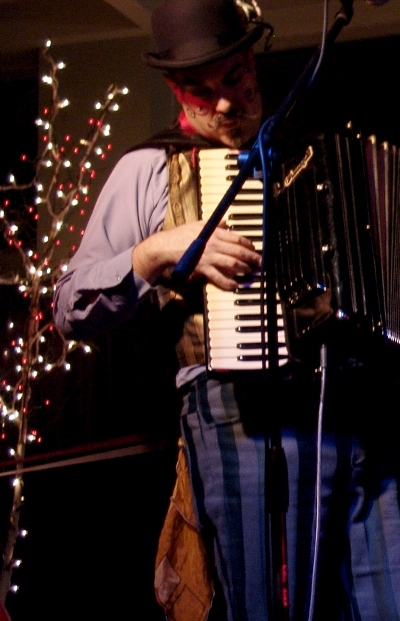 and WORT 89.9 FM present a special ticketed concert event, welcoming Portland, Oregon's "Vagabond Opera" to our stage. 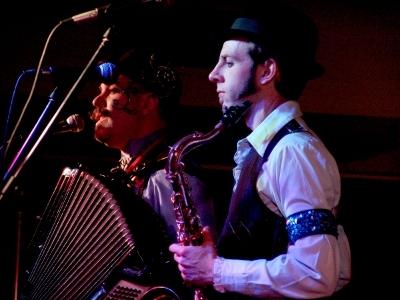 Vagabond Opera combines the most entertaining elements of European Cabaret, Vintage Americana, Balkan Belly-Dance, Neo-Classical Opera, and Old-World Yiddish Theater. At their first Madison performance last year, Vagabond Opera left the full house screaming for more! CD Release Party! Mark's dead-on pop songwriting is undeniably destined for film-tracks and major radio-play. If you haven't heard him yet--now's your best chance! 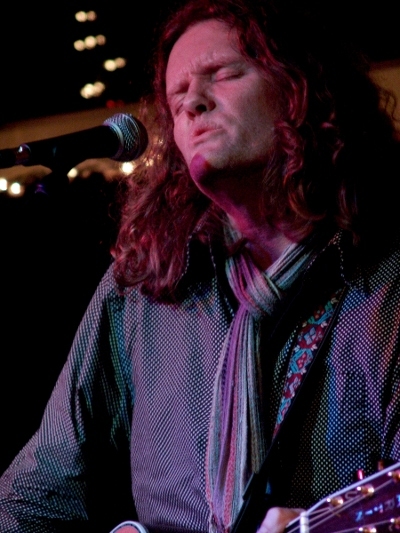 An accomplished and dedicated songwriter, Lamps has worked with many clients and collaborators, and will also be featuring his own music in addition to accompanying Mark Harrod. 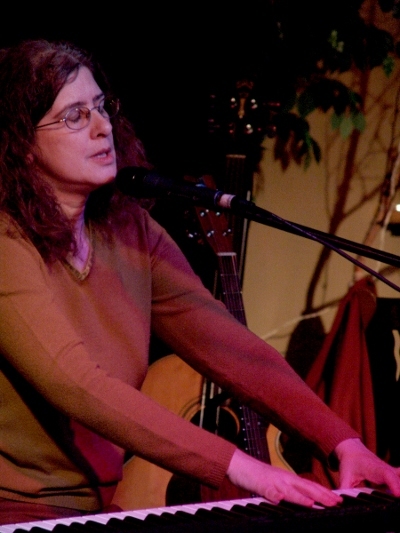 Nancy Rost has been called "the love child of Tom Lehrer and Tom Waits" (KnowYourMusic.com). Her distinctive songs combine a jazz-influenced piano style with lyrics that are quirky, witty and heartfelt, often all at once. 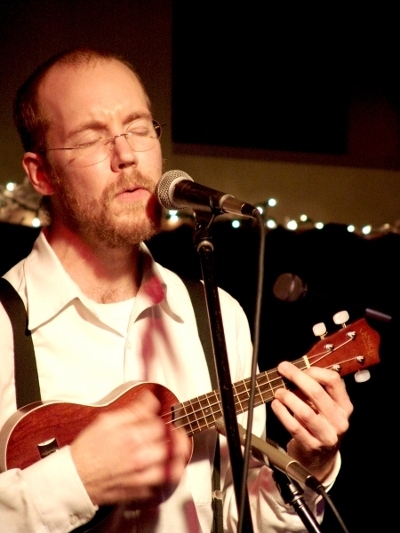 L.A. songwriter Michael Miller performs his beautiful slow tempo songs. 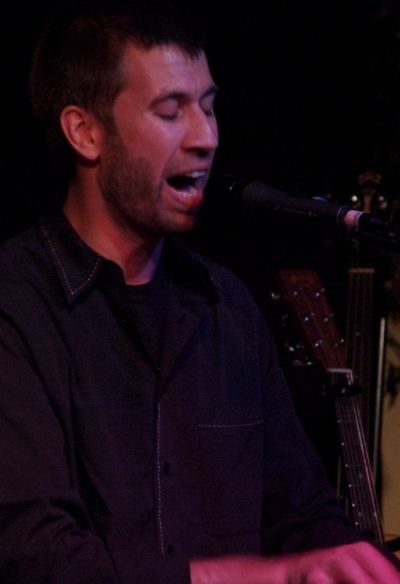 Part II of the Touring Songwriters Showcase from November 3. 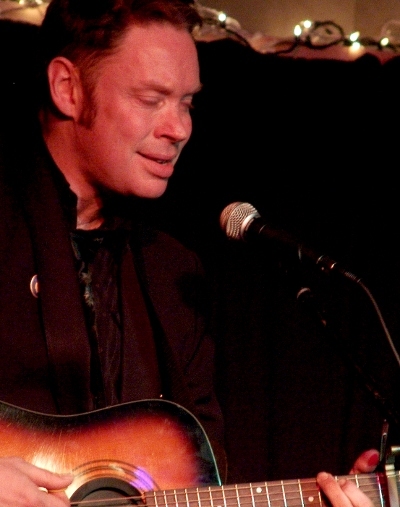 Delaney Davidson stops by on this leg of his U.S. tour. A New Zealand native, he shares stories of his world travels and shows his gritty songwriting style. A must listen!